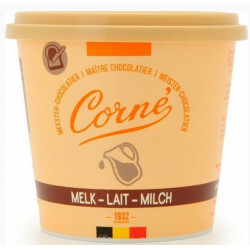 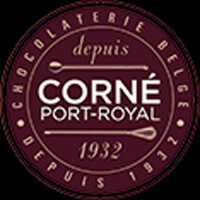 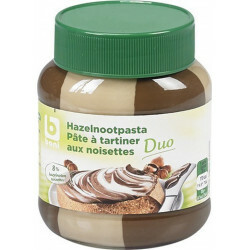 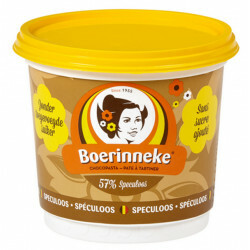 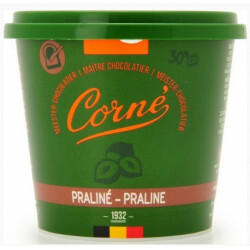 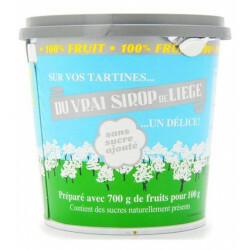 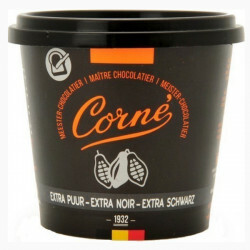 Buy Online Corné Milk Spread 200g - Belgian Shop - Delivery Worldwide! 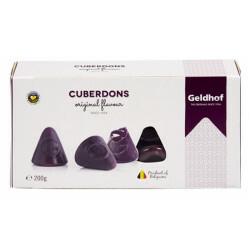 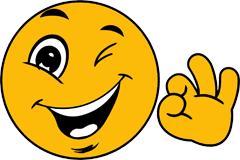 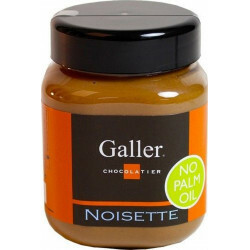 Sunil K. from Copley bought this product recently. 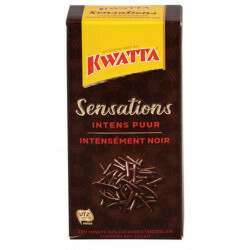 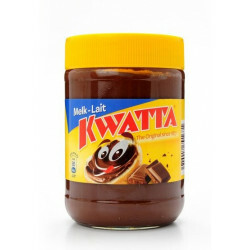 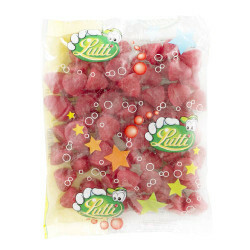 Ingredients: Inverted sugar, 33% milk chocolate (min.34% cocoa) (sugar, cocoa butter, whole MILK powder, cocoa mass, emulsifier (SOYA lecithin), natural vanilla flavor), coconut butter, water, salt, vanillin.